Katherine and Josh shared a perfect winter’s day as they tied the knot in late December of last year at Lakeview Pavilion in Foxboro, MA. The atmosphere around them was full of excitement and joy as these two love birds shared one of the best days of their lives! Was it cold? Of course! But this family was so warm and open and I loved every second of this beautiful winter wedding! The day started out at Katherine’s house. 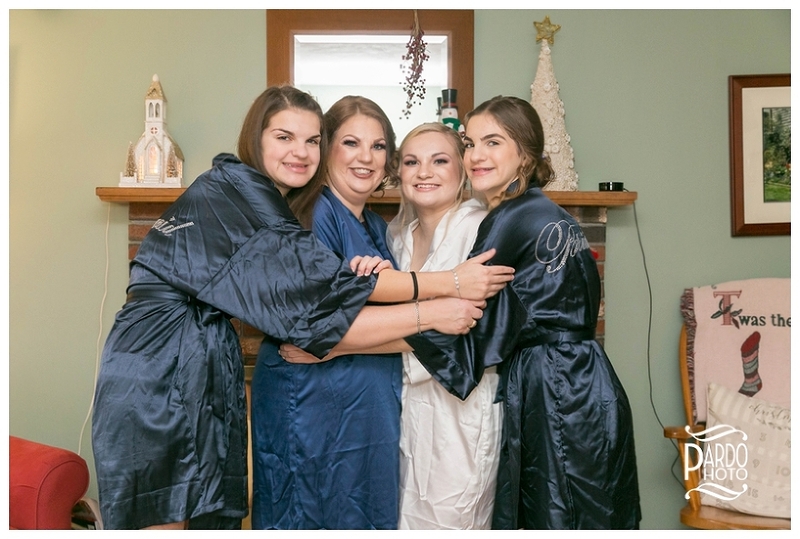 All of the bridesmaids were dressed in their robes and we took some fun photos prior to them getting ready. Soon after, it was time for Katherine to put on her wedding dress and the excitement grew. Katherine looked stunning! After she put on the finishing touches with her earrings, necklace and bracelet, we did a quick bridal portrait set in front of the Christmas tree before heading out to Lakeview Pavilion for the first look photo shoot. Josh looked so handsome dressed in his Military Blues against the backdrop of the elegant and contemporary Lakeview Pavilion. 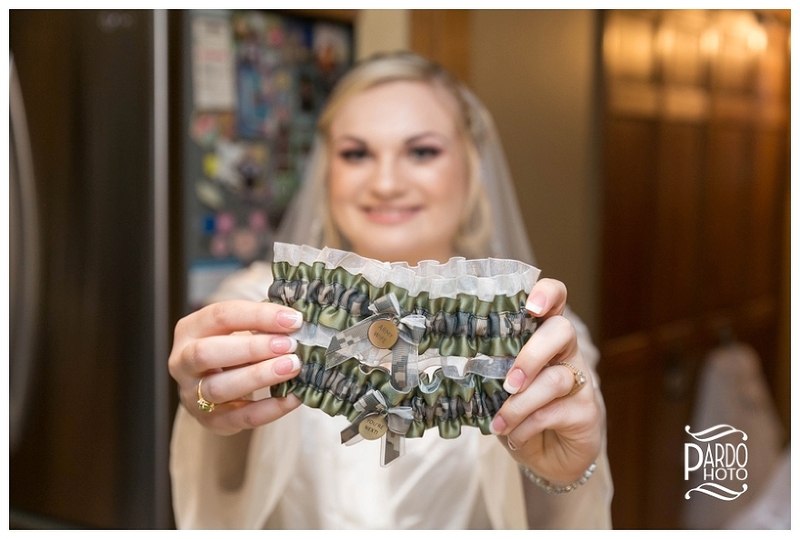 Josh is in the Army and was stationed in South Korea the whole year before their wedding. He came home only a week before the big day. He was even stationed overseas when he proposed over FaceTime! So, needless to say, their first look was electrically charged! These two had been separated for so long, it was amazing to watch. I set him and Katherine up for the first look and then let them go wild. The resulting moments we captured in the photos were incredible! I love how these two just melted into each other. Once they were together, everything felt so right. It’s clear in the way they regard each other that they are truly meant to be. Katherine shared with me that she loves how Josh can find the bright side of any situation. Josh loves the way that Katherine scrunches her face up when she’s deep in concentration. He knew she was the one on one of their very first road trips, and she started dancing and singing in the car. I love how much these two love- it’s an intimacy build over knowing one another for literally their entire lives. 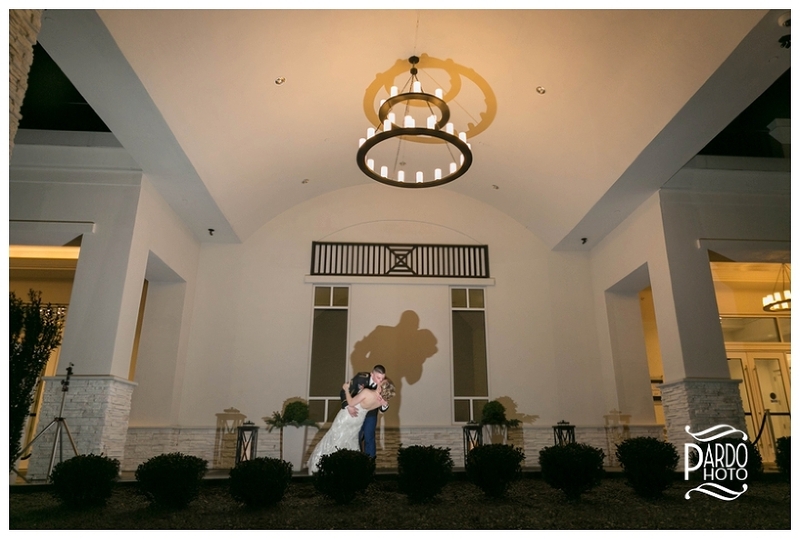 It was so special to be their wedding photographer! We continued with family photos and wedding party photos prior to heading over to the Congregational Church of Mansfield. Once we got to the church, the nerves started kicking in. The excitement in the air was palpable as we waited for the ceremony to begin. Getting married at this church was especially important to Katherine and Josh since that is where they originally met… in preschool! To say these two have a history is an understatement! The priest knew them both very well and the ceremony was incredibly personal and heartfelt. After the wedding ceremony concluded, we took a few more photos on the altar before heading over to the reception back at Lakeview Pavilion. When we arrived at Lakeview Pavilion, we had a few more family photoshoots to complete. Everybody was ready for the grand party and soon after we finished up with the family photos, the festivities began! Introductions were made and Josh and Katherine enjoyed a very romantic first dance together, during which they sang to each other, dipped, twirled and kissed. They were having such a good time! Parent dances followed, as well as some incredible toasts! As a wedding photographer, I love when I’m given the opportunity to capture fun and energetic groups of people at wedding receptions. They make my job so fun! Once the bride and groom cut the cake, the party really heated up. Everybody danced and enjoyed a fantastic wedding reception at Lakeview Pavilion! To Katherine and Josh, I wish you both the best of luck and joy in your marriage. Congratulations, you two! I hope you both enjoy many more hours in the sun on Cape Cod, now as husband and wife!